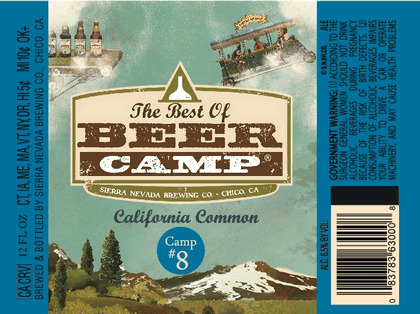 CHICO, CA – Bill Manley, the Communications Coordinator at Sierra Nevada confirmed today that the Chico brewery will be releasing some of it's beer camp beers in a mixed twelve pack in May. "We have done 46 beer camps now so there are lots of beers to choose from," said Manley. According to Manley the four beers included in the mix pack are going to be the Juniper Black Ale, an Imperial California Common, a Double IPA and a Weizenbock. 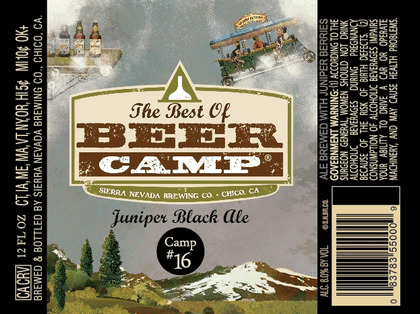 The Juniper Black Ale is described on the Beer Camp Site as a dark russet-colored beer that has an intricate aroma of roasted malt and fruity esters, with a touch of resinous pine note from the use of juniper berries.